Welcome to the Retail Wines group of SmartGuy.com. Feel free to interact with other professionals from across the world. You can find professionals, find deals on services, find professionals who might barter, or simple post questions, comments, or suggestions. 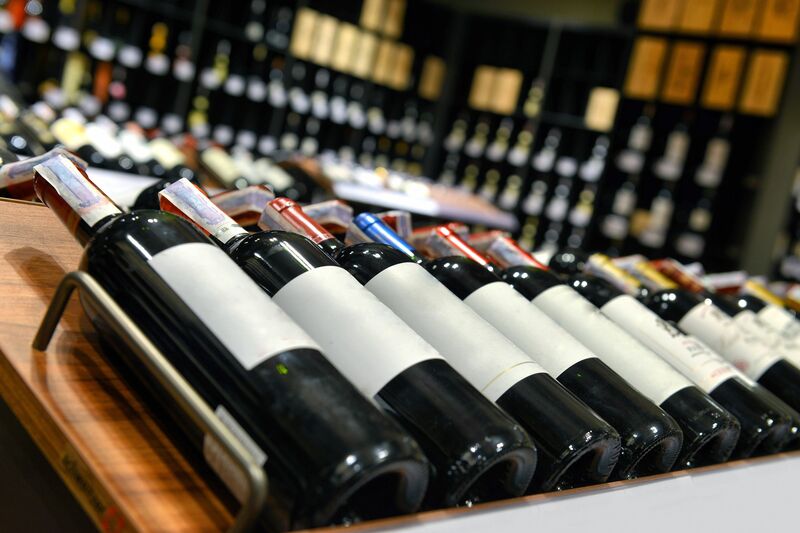 Wine can be purchased in numerous wine stories. Wine is an alcoholic beverage made from grapes, generally Vitis vinifera, fermented without the addition of sugars, acids, enzymes, water, or other nutrients.